Whether you're a lover of motorsport or just a lover of the beautiful landscapes, we're sure you'll enjoy the atmosphere of the Sardinia Rally. The revving of engines and the drama of competition will fill the mountains, towns and coastal stretches of Sardinia, with the arrival of the World Rally Championship. 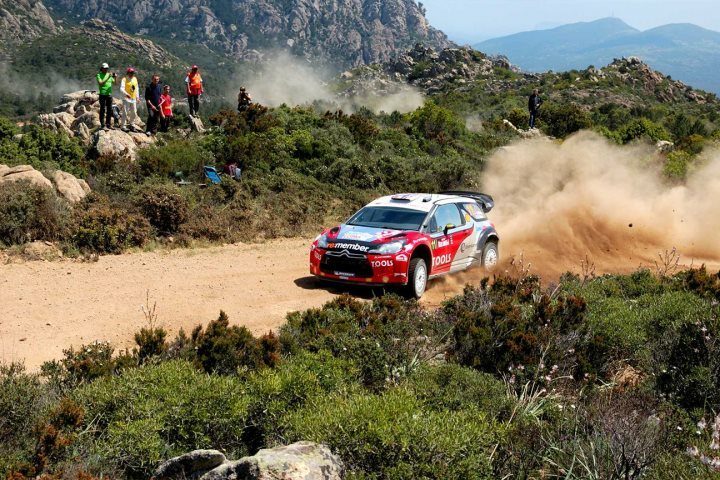 The Italian leg of the championships returns for the Sardinia rally from 13th June - 16th June 2019, promising four days of racing action in some of the island's most alluring destinations. When comparing world rally holidays, there's a plethora of exciting destinations to choose from, however, in Sardinia, you'll also find yourself in an ideal location for visiting historic towns and villages, glorious mountain landscapes and as well as beautiful beaches. Food and wine lovers won't be disappointed either. 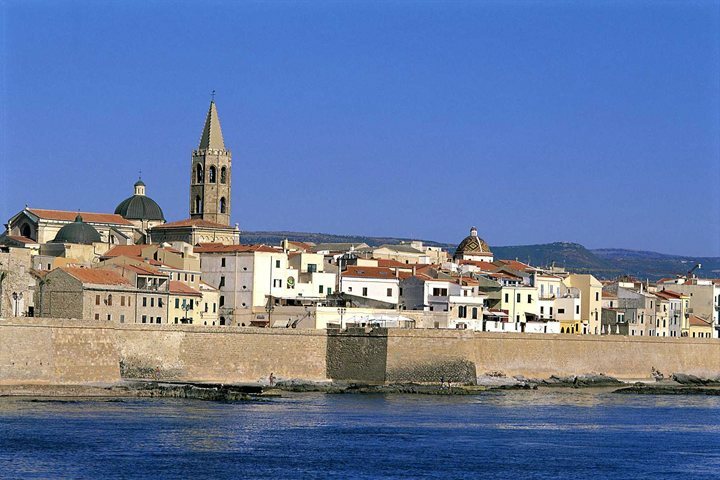 Serving as the headquarters of the event, Alghero is a stunning historic seaside town. There are countless things to do here, from wandering around the charming old town and relaxing by the waterfront, to venturing to nearby beaches and sampling the freshest of seafood and traditional dishes, such as spit-roasted suckling pig, washed down with a Sardinian Cannonau wine. Basing yourself in Alghero during the rally will present a number of accommodation options to choose from. From charming apartments to impressive hotels, our wide range of properties in the area are sure to satisfy your requirements. 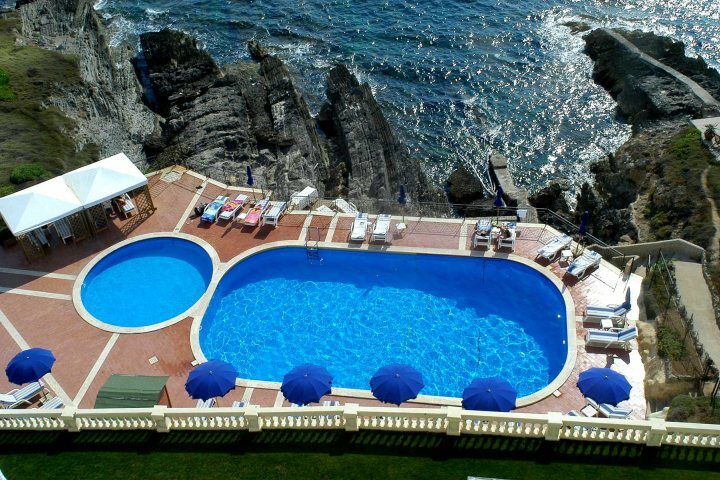 Boasting a breathtaking beachfront location that is just a short drive from the atmospheric town of Alghero, you'll enjoy some superb facilities and plenty of rest and relaxation during a stay at Hotel Punta Negra. 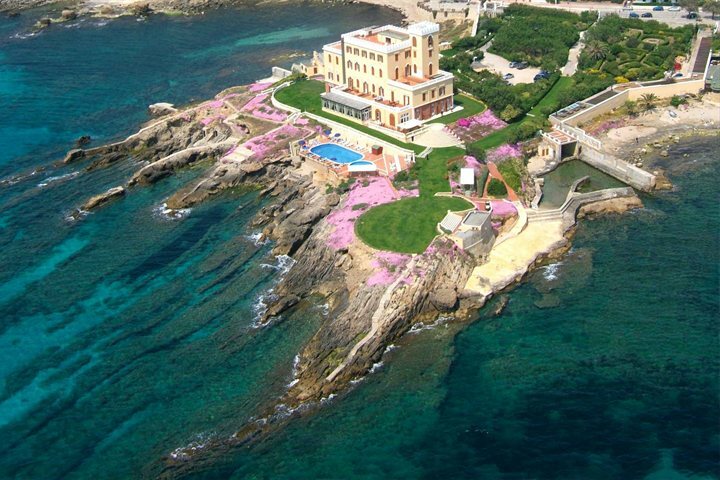 Presenting a dose of 5-star luxury on a stunning coastal location just a 15-minute walk from the old ramparts of Alghero, Hotel Villa Las Tronas offers breathtaking views across the Mediterranean, as well as superb facilities which include a spa and a seawater swimming pool. 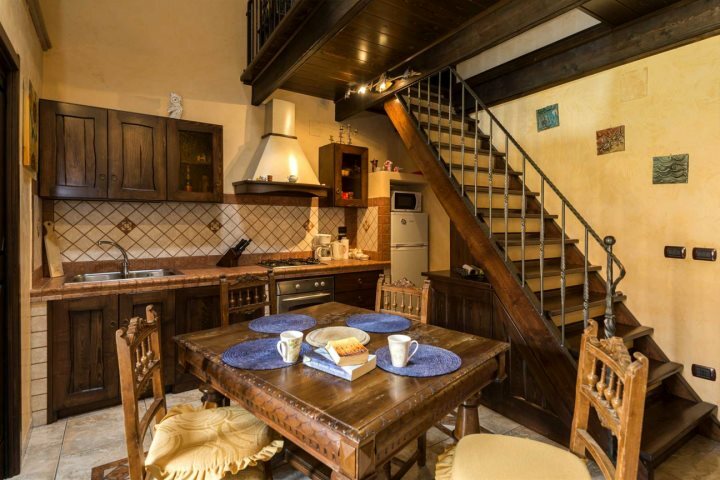 Presenting the perfect hideaway on the streets of Alghero's old town, Apartment Storico will see you based within the heart and soul of this atmospheric town, while also providing a great deal of comfort and authenticity during your stay. Find out more about this apartment here. 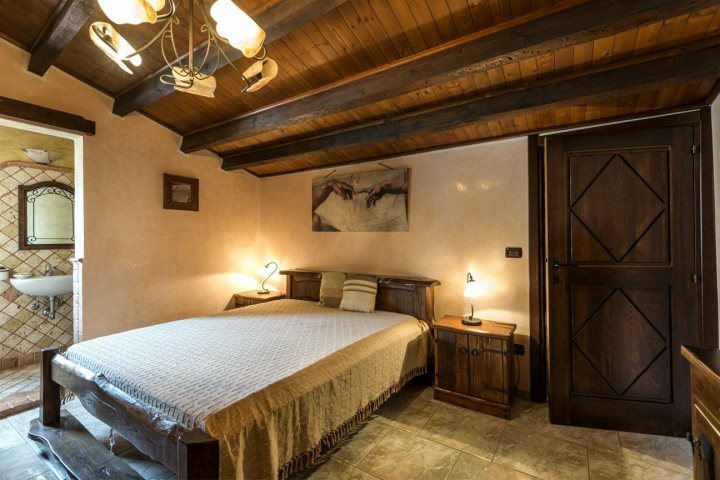 Fancy seeing where else you can stay in the Alghero & North West region? Check out our dedicated accommodation page and begin planning your escape now.